The WasteMaid 158 model is now discontinued. The WasteMaid 158 is now discontinued. 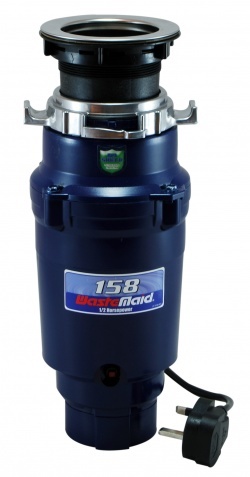 Suggested replacement is the WasteMaid Elite 1680.